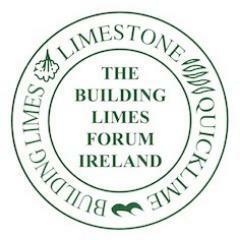 Kevin Carrigan is a Stone Mason with over 35 years of experience a specialist in Brick and Stone Restoration using Traditional Lime mortars. 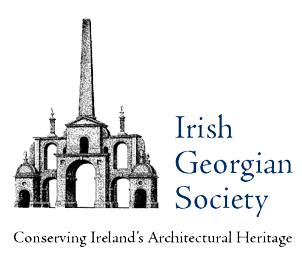 Kevin has worked with a vast variety of clientele from Private Property owners to State Bodies and has worked on various projects including Marley House and Gardens, The Law Library Dublin, 1916 Rising Building Moore Street and many more over these years. If you have a restoration project that you would like to discuss or have viewed and feel requires the specialised work of a Stone Mason, please don’t hesitate to get in contact with Kevin. Brick and Stone repointing will preserve and bring back the original aesthetics to the building and protect it from harsh weather conditions and conserve the fabric of the building into the future. We specialize in structural repair to brick and stone works. 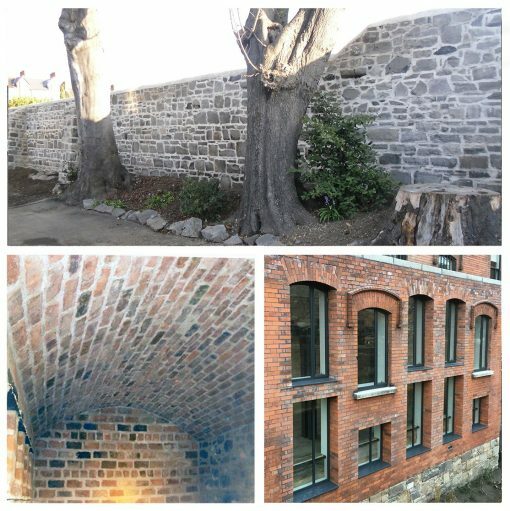 Attention to detail is our main focus on all our projects and we ensure the structure is restored to its former glory using Traditional Lime mortars. 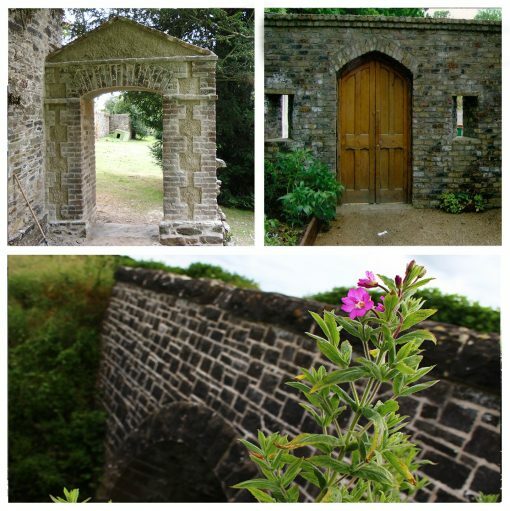 We will come on site to assess your project you have in mind and advice appropriatly of the restoration methods to take to restore your projects to a sympathetic fashion whether it be Brick, Stone using Traditional Lime methods. We have recently inherited a small family farm house which stone mason Kevin and his team have restored back to its original look using old building skills. We were lead by Kevin on what we needed to do and we are delighted with the results.